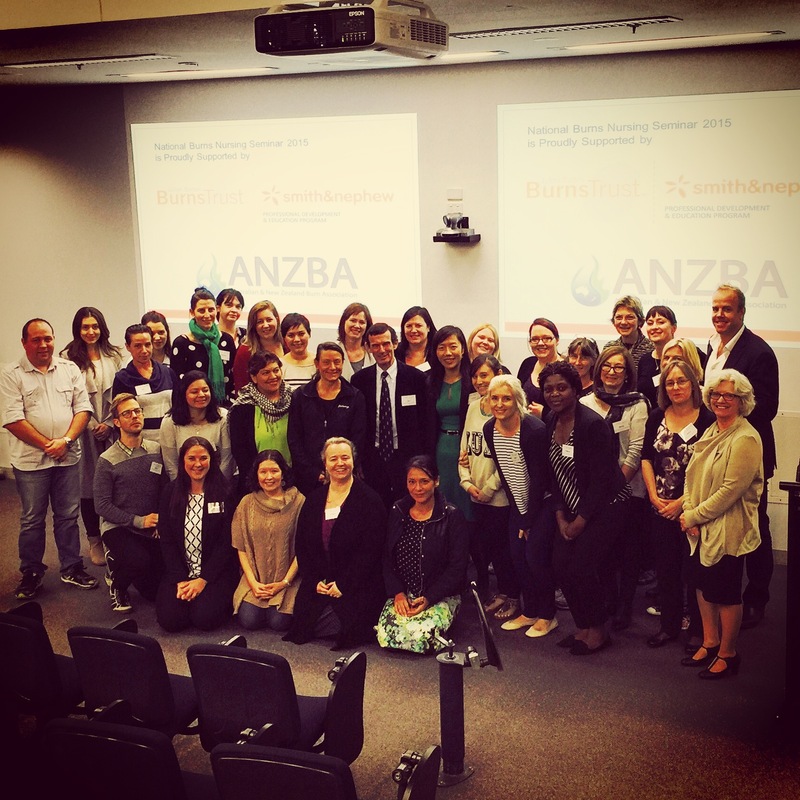 We look forward to welcoming you to Hobart next March for the 6th Annual Burn Nursing Seminar, expect to be educationally, culinary and culturally enriched with everything the Apple Isle has to offer. The seminar will be hosted at the Bahai Learning Centre down on the waterfront, a stones throw from the Salamanca market and a ferry ride to MONA. More details will be available at the October Annual Scientific Meeting. Nomination is a significant achievement in and of itself, unfortunately however, there can only be one overall winner. 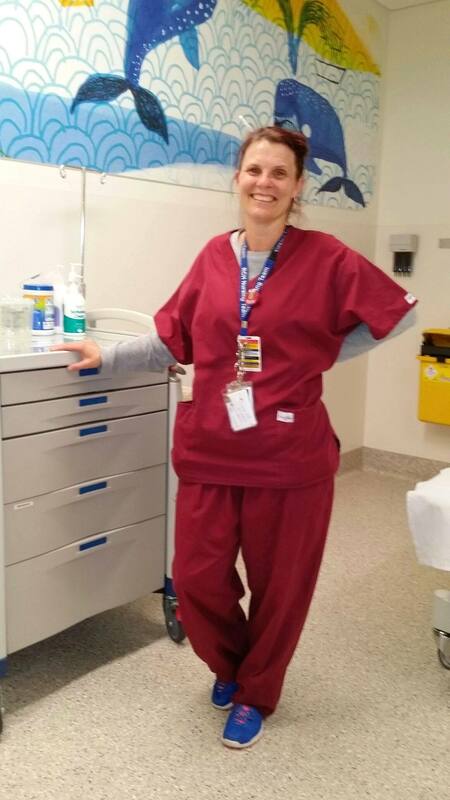 The ANZBA Nursing Executive and ANZBA Board reviewed all nominations, scores were close and it is our pleasure to announce the winner of the Sheila Kavanagh award for Burn Nursing Excellence is Naomi Freeman of the Royal Children’s Hospital Burn Service in Melbourne. Naomi has been instrumental in many new initiatives that streamline and improve care at the Royal Children’s Hospital Burn Unit. Naomi facilitated the implementation of medical photography for the documentation of burn wound progress, the implementation of the plaster technician service to provide lightweight splints to protect healing wounds in children who are at high risk of causing retrauma due to itchiness or lack of cognitive understanding. Congratulations to all those involved with the organisation of the 2015 Burn Nursing Seminar, in particular Siobhan Connolly. The seminar was held this last weekend at the Royal North Shore Hospital in NSW. It was a huge success. Thanks to Smith and casino pa natet Nephew and JBBT for the support. 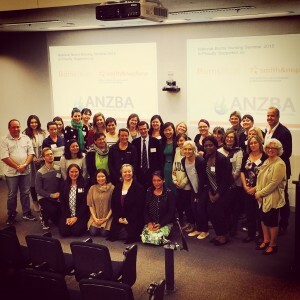 ANZBA are pleased to launch the Sheila Kavanagh Excellence in Burn Nursing Award which recognises the outstanding contribution of Sheila Kavanagh to the burn nursing profession and aims to nurture excellence in burn nursing for our upcoming bright stars working within the 17 ANZBA affiliated burn services. The first ANZBA/JBI Journal Club is scheduled for Tuesday February 10th 2015. We will be reviewing a paper which looks at malnutrition in paediatric patients following delayed transfer. Journal Club is open to all interested clinicians and uses a virtual classroom so you join us from anywhere in the world where you can access the world wide web.